Breaching whales in the morning and a close approach to say good bye for the day. 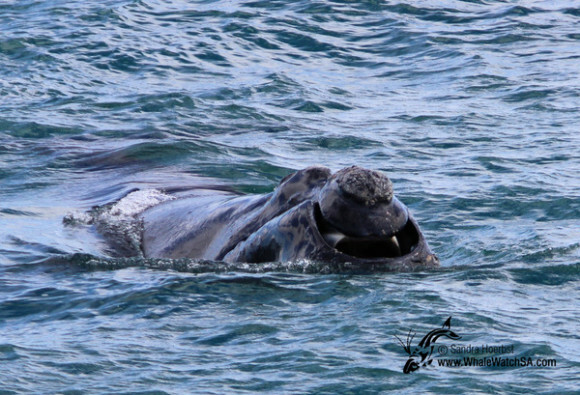 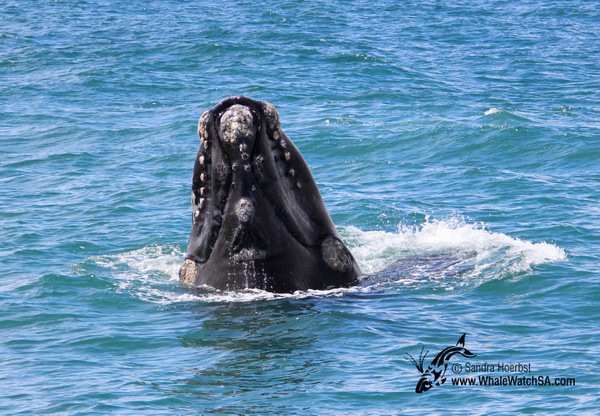 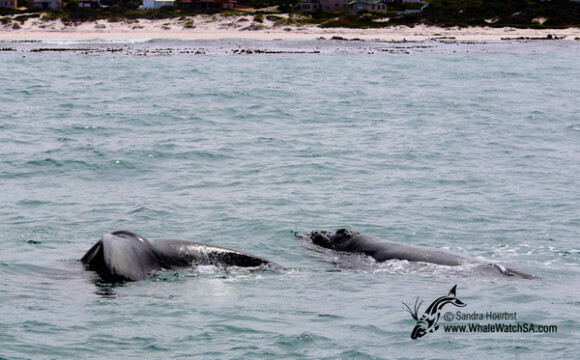 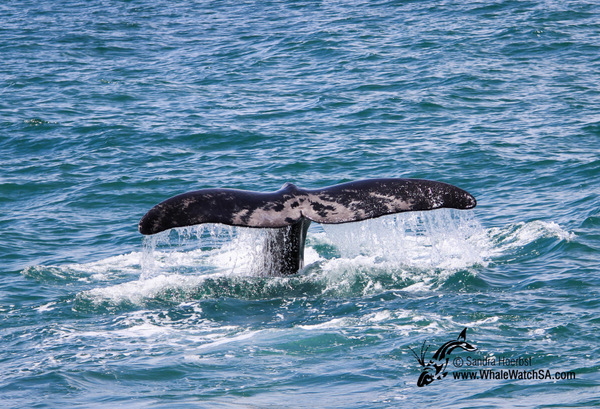 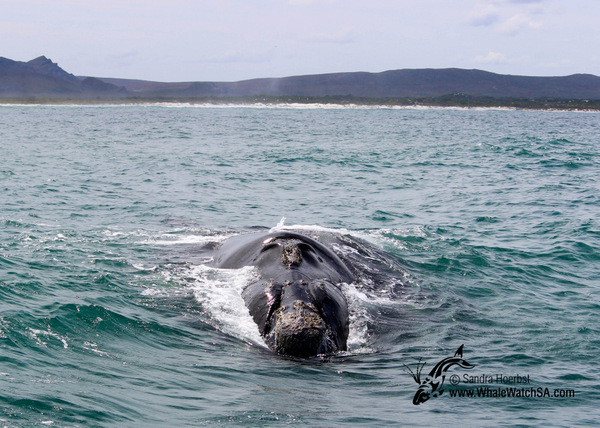 After launching our vessel Dream Catcher from the Kleinbaai harbour we went to Pearly Beach to see some Southern Right whales. 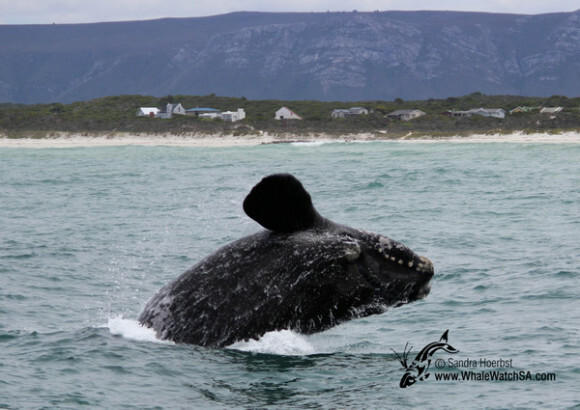 In the morning we had a calf breaching close to our vessel. 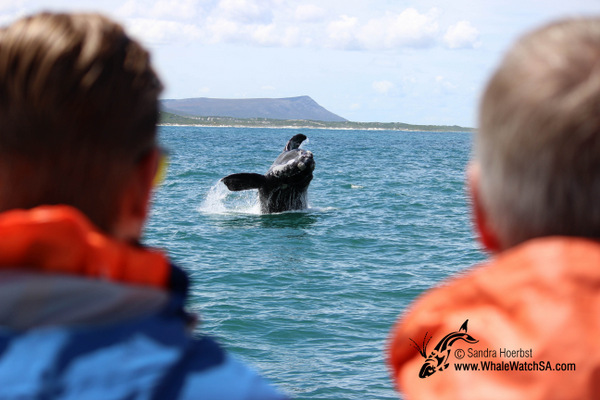 On our last trip one of the calves was curious and decided to have a closer look. 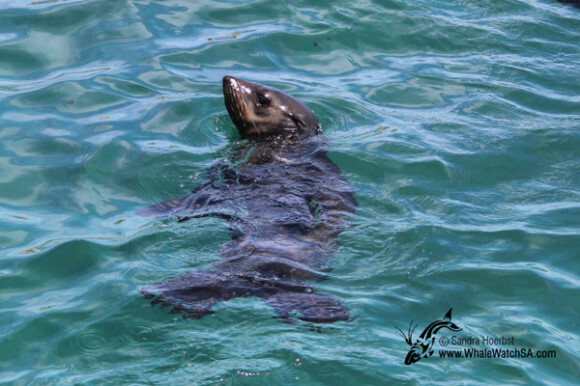 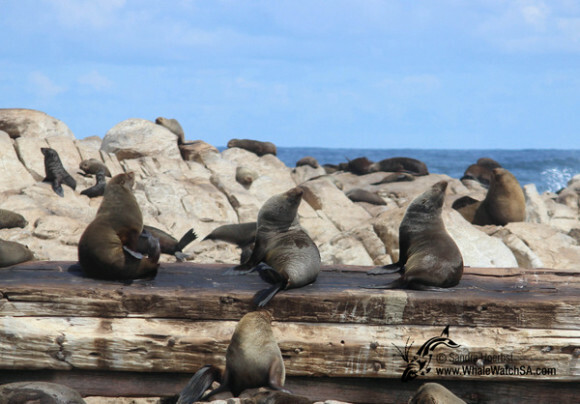 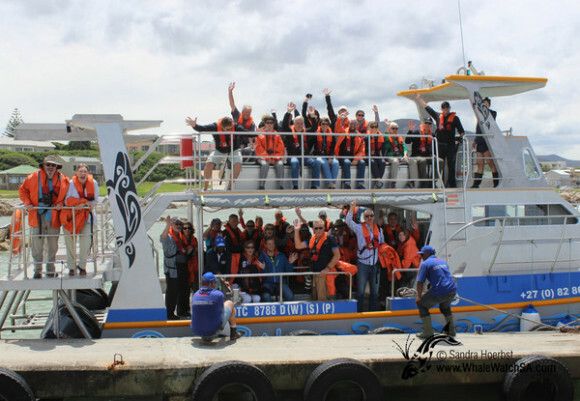 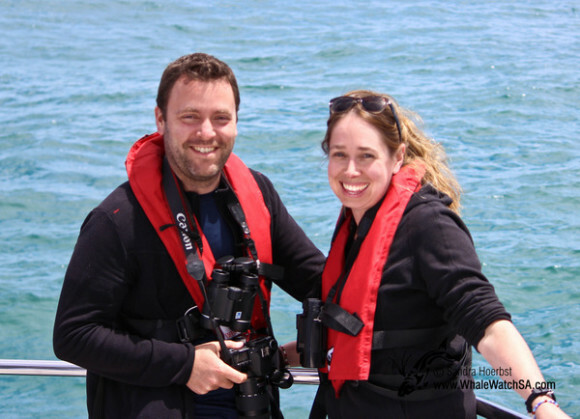 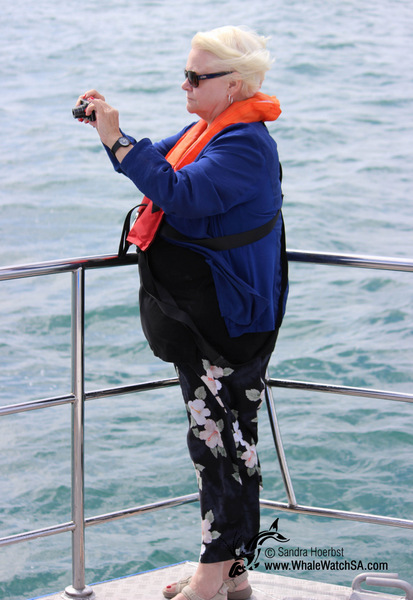 On the way back, we stopped as usual in Shark Alley to have look at the Cape Fur seals, we had an amazing day at sea.